Dining out is not a new trend;in fact, the culture of eating out has grown tremendously in the last decade. No doubt, it is the thought of eating scrumptious food that pulls the diners in, but it’s not the only reason why top restaurants are brimming to the door with patrons. It’s the charm of dining in a beautiful designed restaurant as well as the quality food that lures people in. Floor to ceiling windows, lighted ceilings, artistic walls, polished floors, soft music and squeaky clean furniture give restaurants an ethereal feel. Keeping that in mind interior designers and architectures come up with modern restaurant design ideas every year to keep their guests enchanted. Dining at a new place is always exciting. You don’t know what new trends you are going to find there and what kind of experience it will be; memorable or a disaster? The anticipation keeps building until you finally get to visit the place and see for yourself the creative restaurant design ideas that make it so popular. On the other hand, it’s better to be aware of latest restaurant trends than to go in blindly. Conceptual restaurants are at the top of the trends these days. 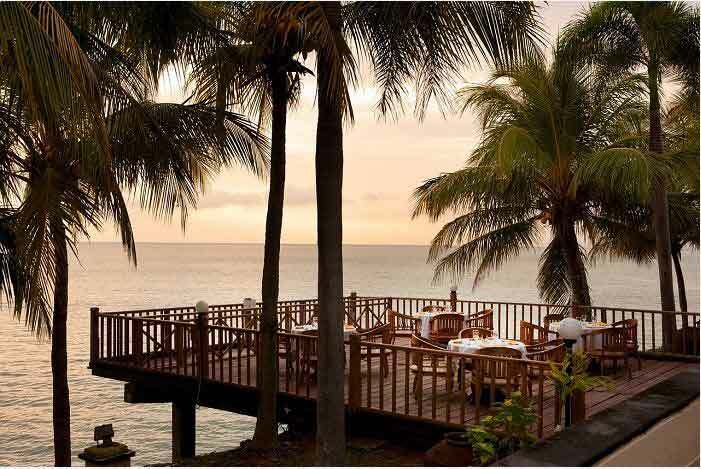 Theme based restaurants exude mysterious aura that patrons are itching to explore while enjoying their meals. Concepts add an exciting element to the restaurant and give it a distinctive edge that leaves a lasting impression. Theme designed restaurants standout and fascinate the crowd, beckoning them to step into a whole different realm, where customers leave with the promise of visiting again. 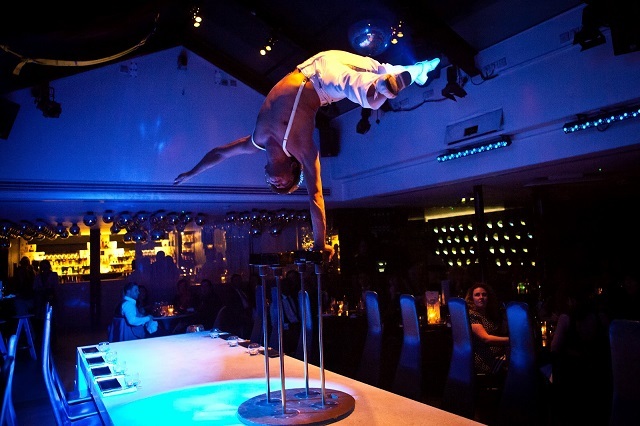 Situated at the heart of London’s theatreland, Covent Garden, Circus restaurant is a trio of restaurant, a bar and a circus. The restaurant has an open kitchen, it’s when the show begins the metal shutters come down, concealing the kitchen from dining room. Quirky and fun, it’s pan Asian food, cocktails and acrobats, fire eaters, hula hoopers entertain patrons immensely. The ultra modern interior lit up with glowing strobe lights adds drama to the circus show and takes you to a magical place. One of the latest restaurant design ideas is the use of raw materials as a decorative element in the restaurant. Walls, ceilings and floors are designed in a way that exposes raw materials like bricks, metal pipes, woods and concrete in an artistic way. The rugged industrial looking interior oozes charm and adds theatrical element in the mix that diners love. Bogdan Ciocodeica is located in Bucharest, Romania. 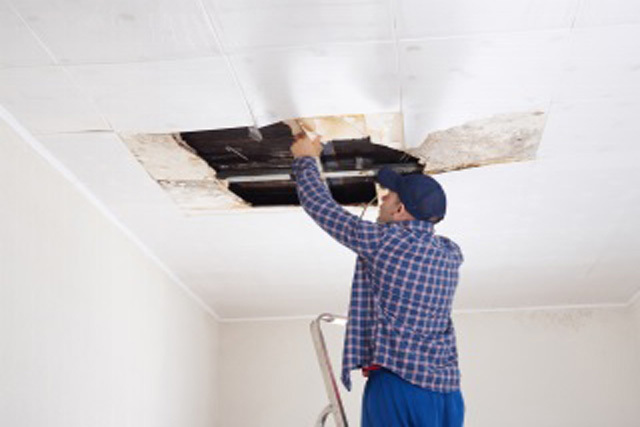 The ceiling is exposed, showing metal pipes twined together. The industrial interior filled with comfy sofas and plants gives joyful warmth to the restaurant. For lighting, unique glass lamps are used. 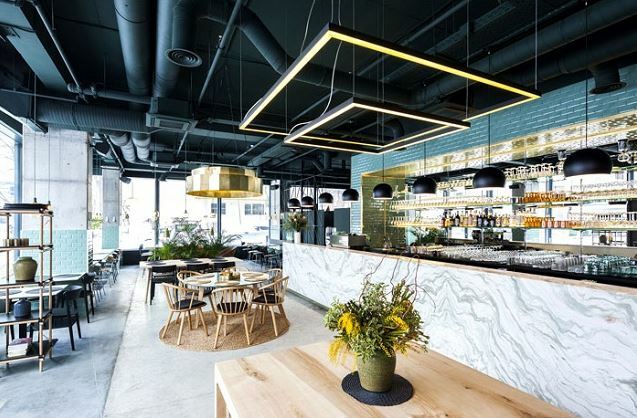 The materials palette is mostly composed of organic materials, ceramic tiles for corners, polished concrete floors, marble countertops and wooden furnishing along with vibrant vegetation to make the patrons feel welcome. 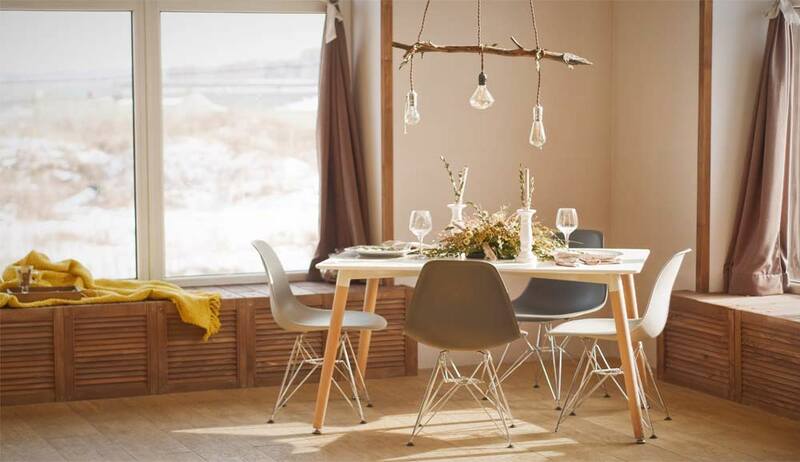 Modern restaurant design ideas for furniture have evolved in the last few decades. Heavy and ornate furniture seems to have gone out of style for quite a while. 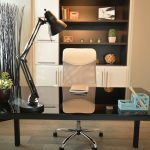 Simple and clean lined furniture is patron’s preference these days, as it makes it easier to move around busy restaurant. The Scandavian concept furniture designs will stay popular this year as well, as patrons love the trendy wooden benches and seats, low backed chairs and stools. 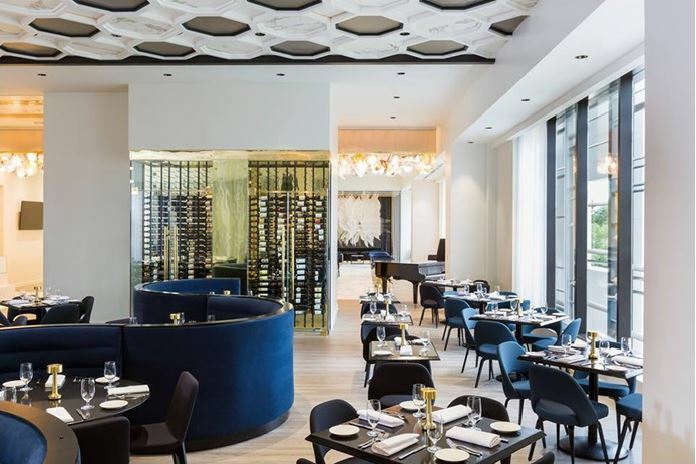 This ultra modern furniture gives restaurant a sophisticated air and makes you feel more at home with its simplistic approach to dining furniture. 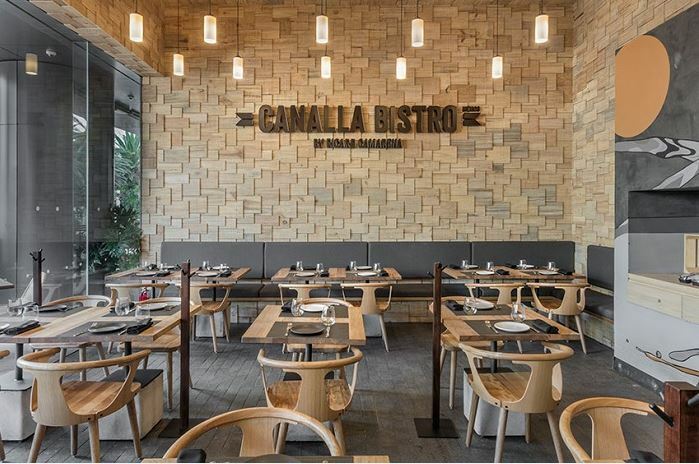 The most attractive element of Canalla bistro is its walls, which are covered with wooden shingles. Situated in Mexican city, this modern restaurant is designed by Francesc Rife Studio. The material used to cover the walls comes from recycled orange crates. Small tiles in natural stone are used to design the floor of the bistro. Its resemblance to cobble stoned street gives it an informal touch, while the simple yet modern minimalistic furniture is inviting to the customers. Chandeliers and Vintage lamps are the things of the past. Fascinating ceiling designs adorned with ambient lighting add elegance to a restaurant interior. 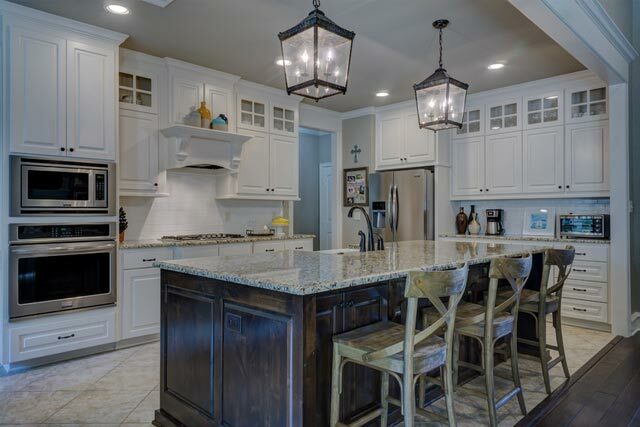 Pendant and recessed mood lighting radiates comfortable level of brightness, without glare, over the dining room. Artistic ceilings softly glowing with lighting are intriguing and pleasing to look at. Shade Burger in Ukraine is modern and small yet intimate. The eye catching ceiling is its most unique element. Different shades of natural tree veneer hang beautifully down the ceiling and light the ceiling throughout. 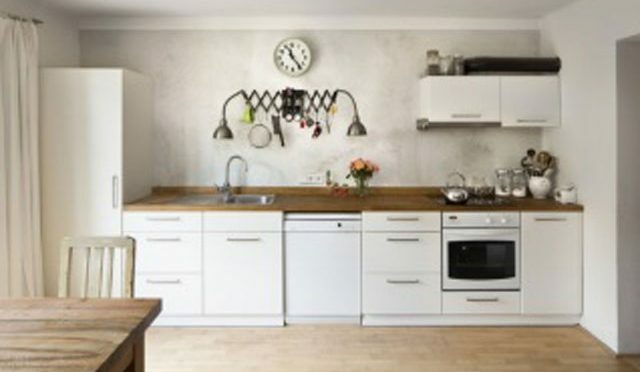 It is entirely constructed of concrete, but the wooden furniture gives a warm environment. 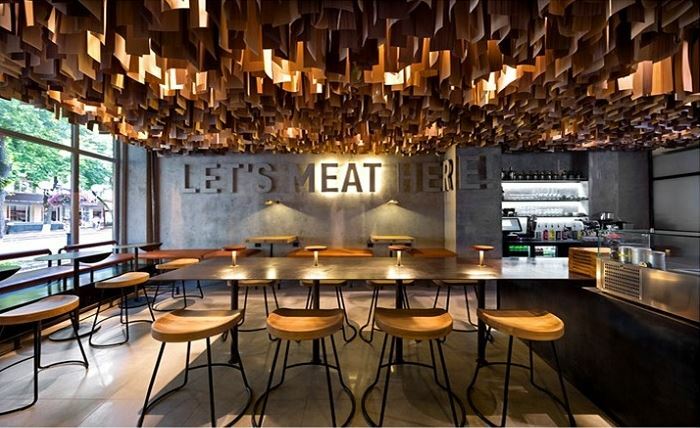 The quirky writing on the wall “Let’s Meat Here” welcomes patrons to have a social gathering at this trendy place. Open kitchen restaurant design ideas are trending for some time. Who wouldn’t want to watch their favorite chefs creating culinary masterpiece that they are going to devour later? 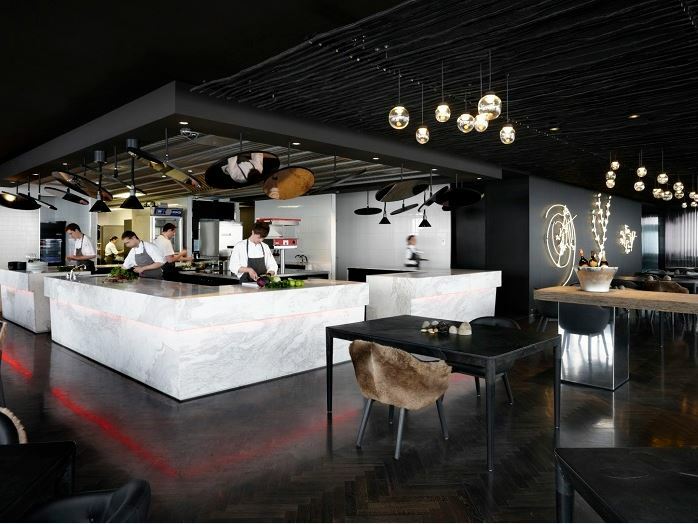 Exposed kitchens are like culinary live shows, patrons can watch chefs dicing, tossing and literally playing with fire, while a source of entertainment for diners it can be daunting to the kitchen staff. Restaurants with open kitchen have to focus more on their kitchen designs along with providing a comfortable cooking station to chefs. Culinary TV shows has picked the curiosity of people about preparation and plating of the food and they love to be the part of the action, which explains the growing popularity of open kitchens designs. Some of the highest-ranking restaurants are the ones that provide more than one dining space to customers. Restaurants with two dining spaces, indoor and outdoor, are always refreshing. 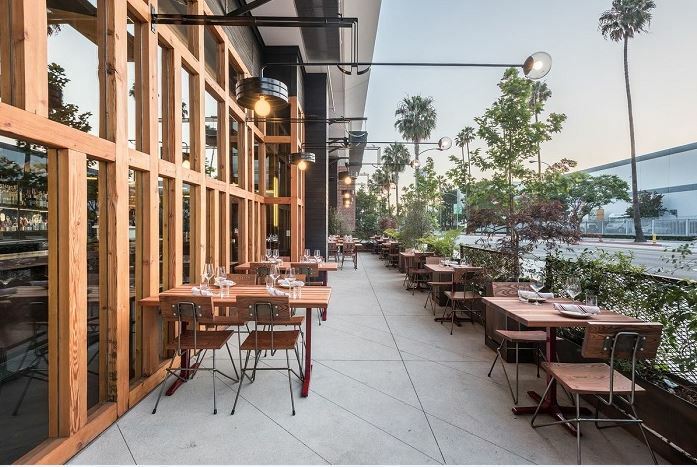 Restaurateurs are using patios, rooftops and terrace as open dining spaces, where you can enjoy your meal sitting under the sky and breathe in the beauty of nature. Sometime,s outdoor kitchens are brought in the open space, which amplifies the customer’s excitement. Moreover, if you opt to dine inside, floor to ceiling windows present the refreshing outdoor view. Cannibal restaurant, located in L.A., has two dining spaces, indoor and outdoor. The unique design of the wooden ceiling with florescent LED lighting is something to looks at. Spacious hall filled with long wooden tables and semi industrial interior is the perfect picture of modern restaurant design ideas. 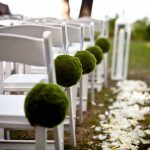 The outdoor space is equally charming, with wooden chairs and tables placed strategically and the metal fence covered by vibrant plants. 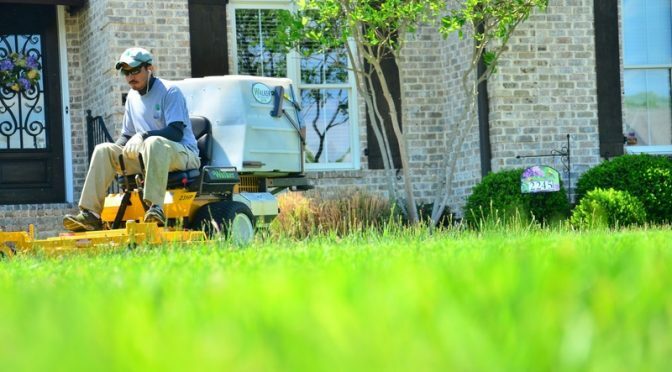 According to The Pantone Color Institute, Green is predicted to be the color of the year 2017. The soothing and energizing shade will create a perfect atmosphere for conflicting social and political meetings, where patrons can rejuvenate and relax for a few hours surrounded by natural atmosphere. From furniture to walls to decor, you will find this cheerful color scheme in the restaurants this year. 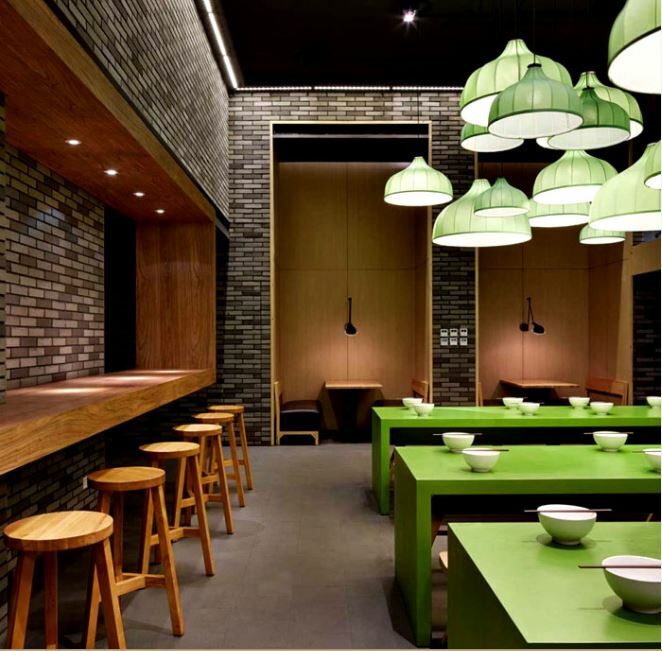 Styled by Golucci International Design for one of the largest noodle house brands, Mr. Lee noodles, this minimalistic Asian restaurant is located in Beijing, China. 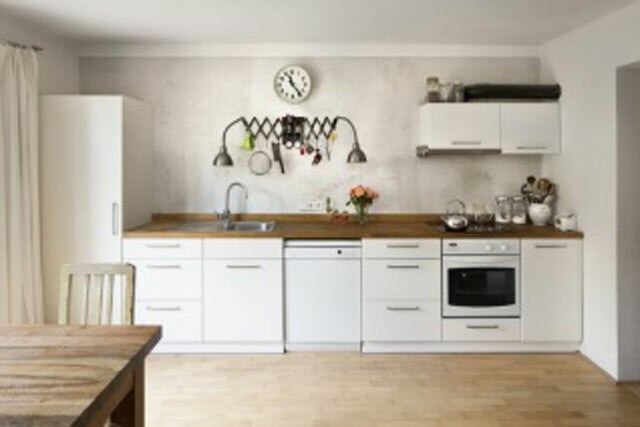 Its interior design carries a new concept style, a refined combination of vintage and contemporary urban architecture. The green toned furnishings, exposed bricks and polished wooden surfaces create earthy and natural atmosphere. The contemporary design is a talking picture of traveling stories, as it is designed with a European lay out mixed with peaceful Chinese atmosphere. Artistic restaurant design ideas are a source of inspiration for people. Magical murals, famous quotes, beautiful sculptures, meaningful paintings, graffiti and digital gallery, there are no limits to the artwork. Artworks displayed on restaurant walls bring people together and give patrons a subject to discuss over dinner. 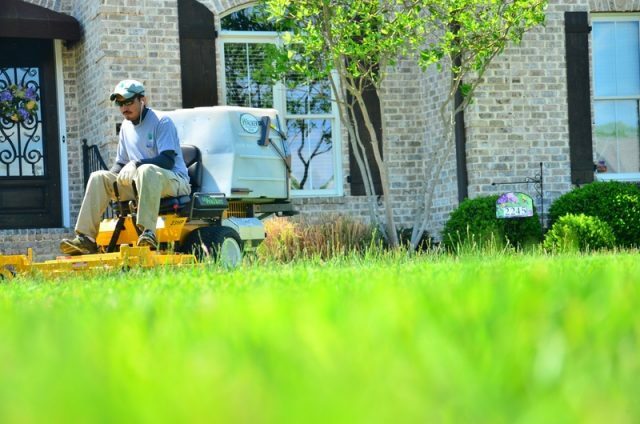 The story telling designs also evoke emotional response that engages customers and makes their experience memorable. More so, it provides local artists a ground to exhibit their work, which is supported greatly by the community. This alluring artwork is not displayed in some grand art gallery; this work of art covers the wall of a very famous restaurant in Houston Texas. The restaurant, 51fifteen Cuisine and cocktails, was renovated and reopened last year. 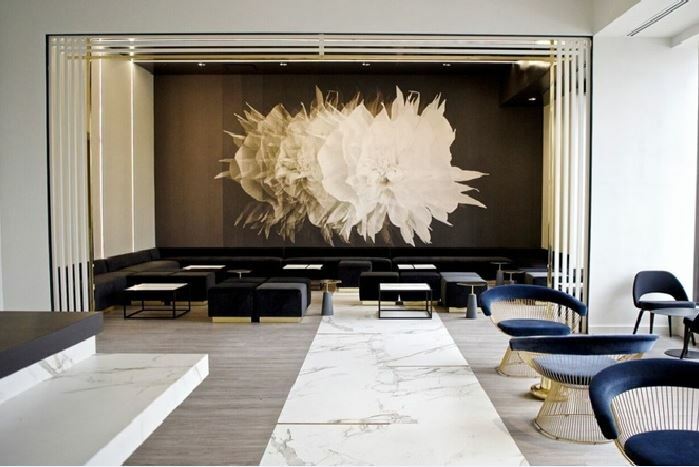 The floral art is displayed in 51fifteen’s bar seating and semi lounge area. 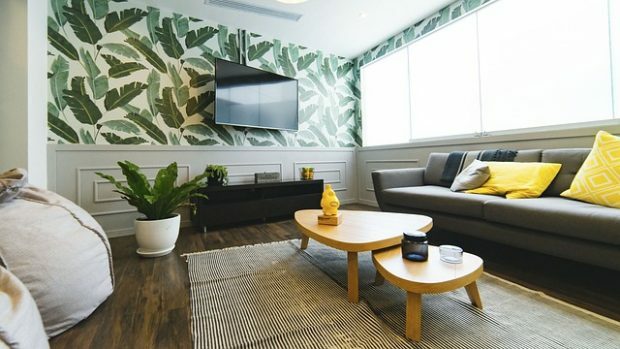 The color palette used to design the interior;and black, gray and white marbled floor combined with ultra modern furniture and blooming flower art are stunning. The comfortable lounge looks more like a grand art gallery than a bar area. This photo of 51fifteen is taken from another angle showing artwork from the dining area. You can see the blooming flower lights on the ceiling toward the bar area and the blue colored furniture clashing beautifully with stark white and black. The credit of designing the ultra-sophisticated interior goes to Nina Magon of local firm Contour Interior Design.